Supervisory failures at the two Ladenburg Thalmann-owned IBDs led to customer reports that had false information and concealed misconduct, FINRA says. The Financial Industry Regulatory Authority fined two independent broker-dealers owned by Ladenburg Thalmann (LTS) — Triad Advisors and Securities America — $650,000 and $625,000, respectively, on Wednesday for failing to supervise their consolidated client-account reporting systems. Triad also was asked to pay $375,000 in restitution. This failure, FINRA says, led to statements with inaccurate valuations being sent to customers. In addition, the IBDs did not keep consolidated reports for clients in accordance with securities laws, the regulatory group explains. Many of the reports contained inflated values for investments, some of which were in default or receivership, the regulatory group adds. 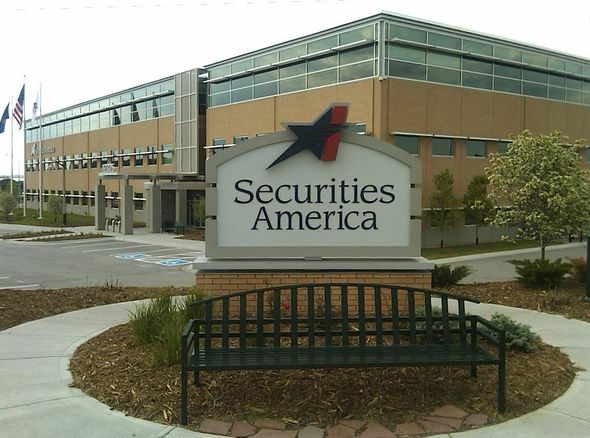 In reaching the settlements, neither Triad Advisors (which includes some 550 advisors) nor Securities America (which has about 1,700 affiliated FAs) admitted nor denied the charges.